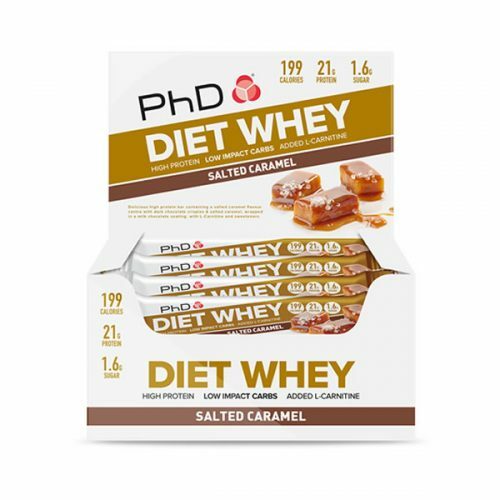 When PhD released the first DIet Whey bars in 2010, they were ahead of the market and helped to create what has now become a vibrant and growing “protein lifestyle” market for bars and snacks. The reality was that whilst the macros of the original bar were amazing, the taste was only OK and the texture a bit hard. Fast forward to 2017 and the new Diet Whey bar lands with a huge fan fare and tremendous consumer feedback. 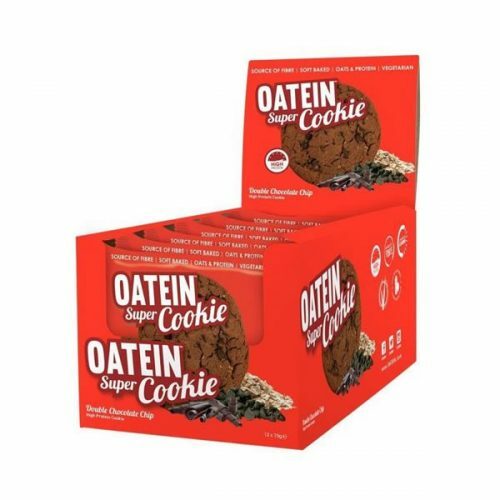 The new bar is amazing, it has a soft and fluffy centre with protein crispies added to create a great mouth feel and a really easy to eat snack. The bar is coated in either dark, milk or white chocolate (depending upon flavour choice) and each has a thin layer of caramel running under the coating.